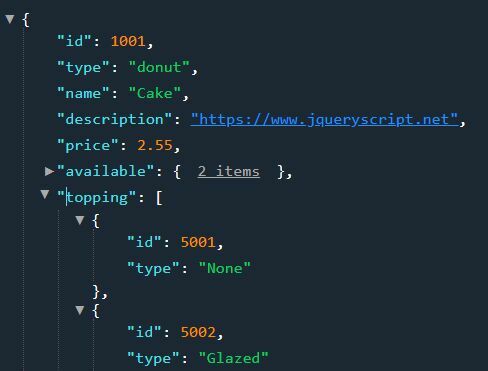 Top Best 100 free jQuery plugins published in 2018.
ihavecookies.js is a lightweight, easy-to-style jQuery plugin to inform your users that your site has cookies and to make your website comply with the GDPR (General Data Protection Regulation) and EU cookie law. 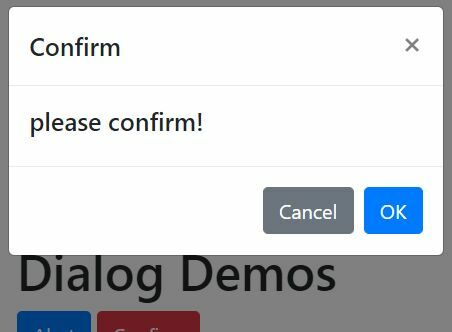 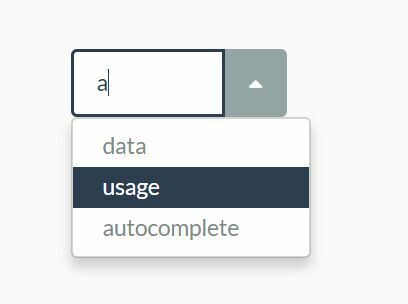 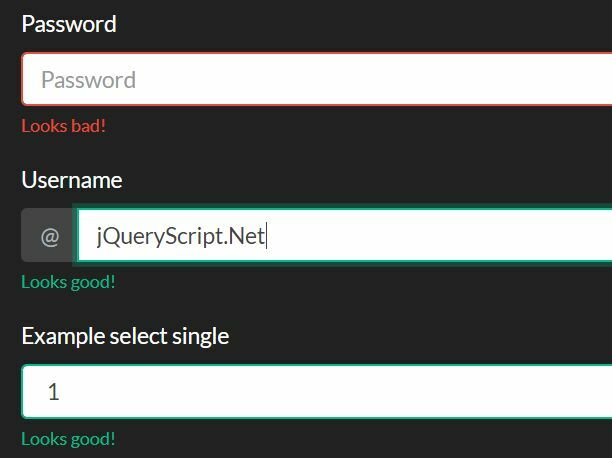 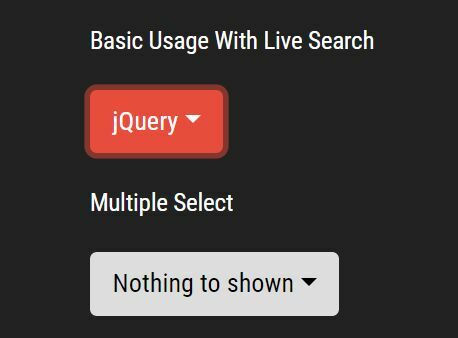 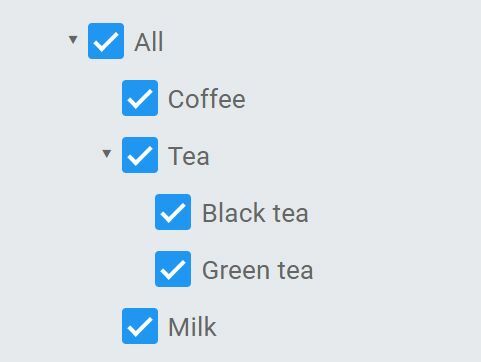 multiSelect.js is a jQuery plugin (jQuery UI) to create a flexible, multi-language, user-friendly multiple select dropdown with support for checkboxes, check/uncheck all, live filtering and on/close animations. 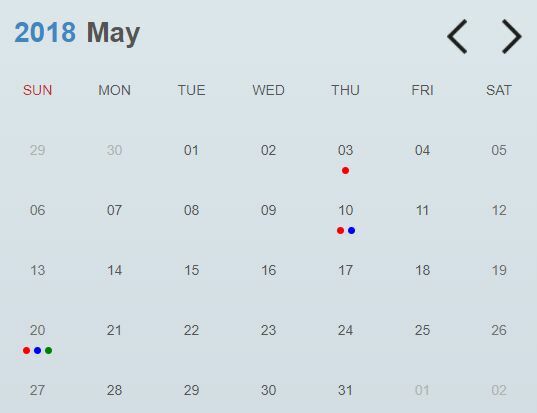 The Equinox jQuery plugin lets you create a minimal, clean, dynamic fully responsive event calendar widget in a container element you specify. 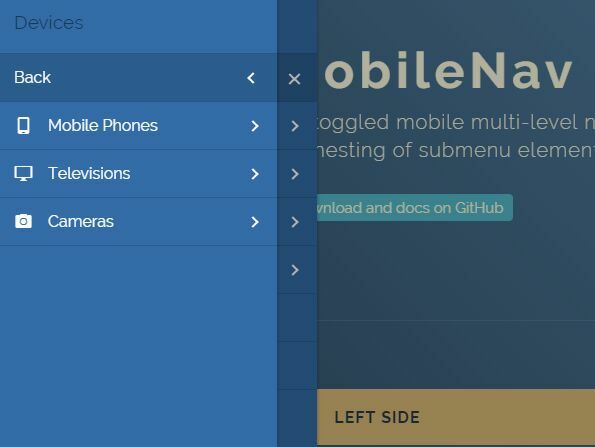 A sticky, responsive, mobile-friendly header navigation concept that automatically shrinks itself on scroll down and features smooth scroll functionality which makes it possible to scroll through page sections by clicking on nav links. 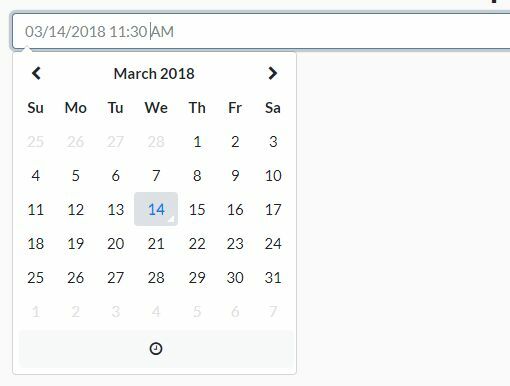 pbcalendar is a minimal jQuery plugin that lets you render a monthly calendar on the webpage and allows you to dynamically schedule events on specific dates. 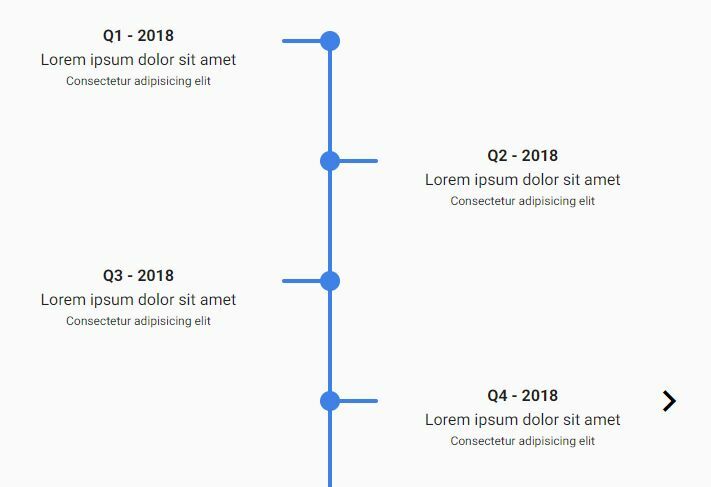 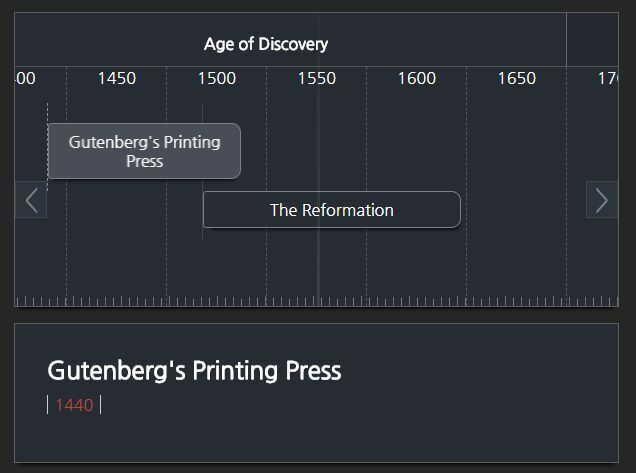 Yet another timeline slider plugin with jQuery that dynamically displays events in a responsive, scrollable, horizontal/vertical slider with a subtle fadeIn animation. 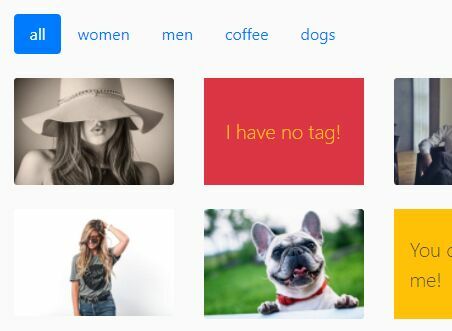 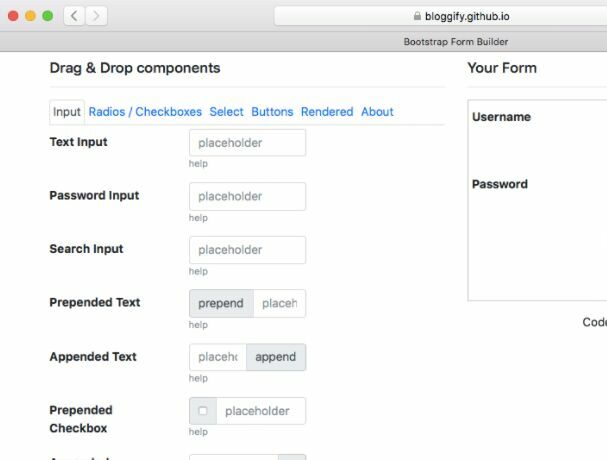 Bootgrid is a lightweight yet flexible, powerful jQuery plugin used to render a dynamic, AJAX enabled, highly customizable data grid for Bootstrap pages. 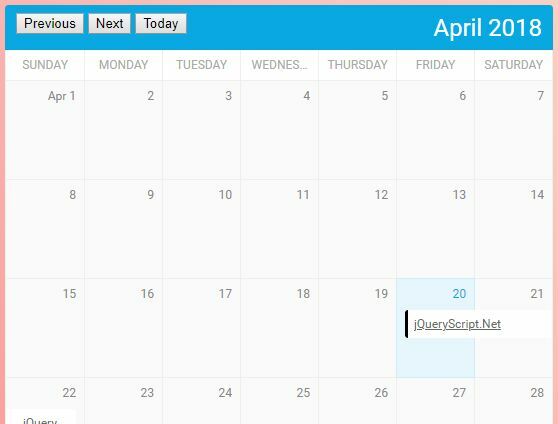 A minimal, easy-to-use jQuery plugin used to embed a compact monthly calendar with custom events into your web page. 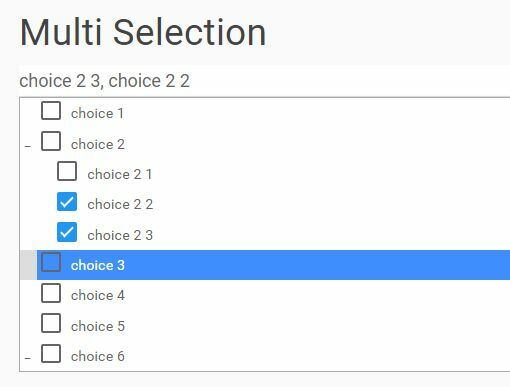 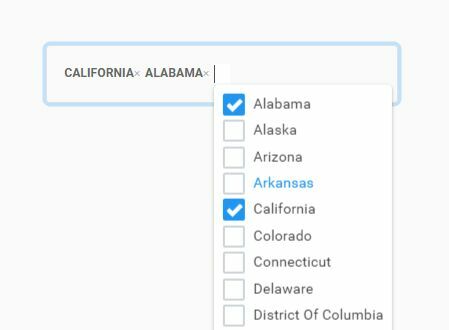 Yet another jQuery multi select plugin which dynamically generates a pretty, highly customizable dropdown list for multiple selections with check markers. 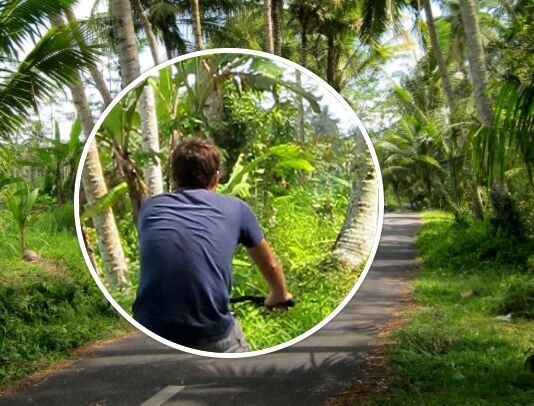 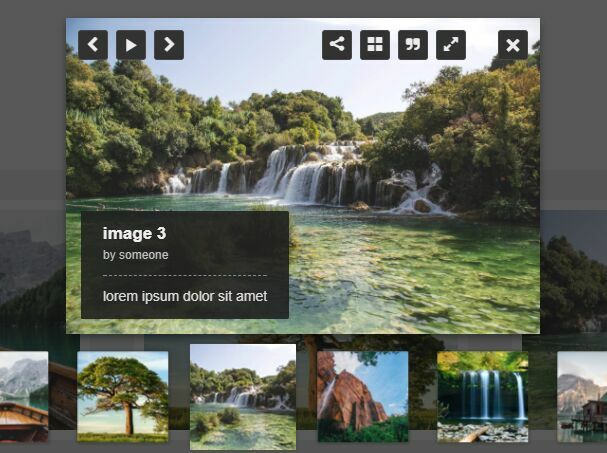 FineCrop is an easy image cropping jQuery plugin which provides a convenient interface to zoom/move/crop local images before uploading. 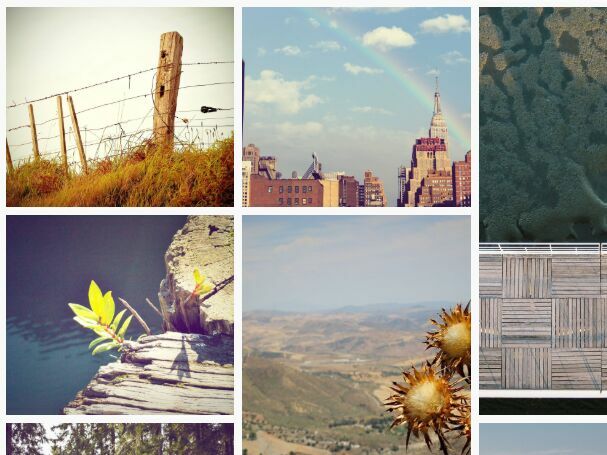 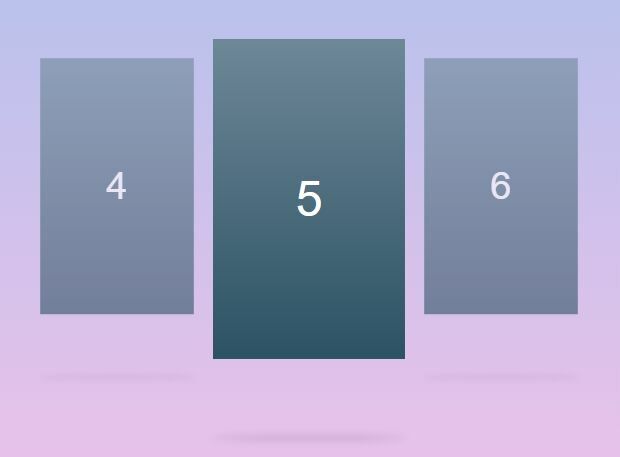 Heavily based on HTML5 canvas API. 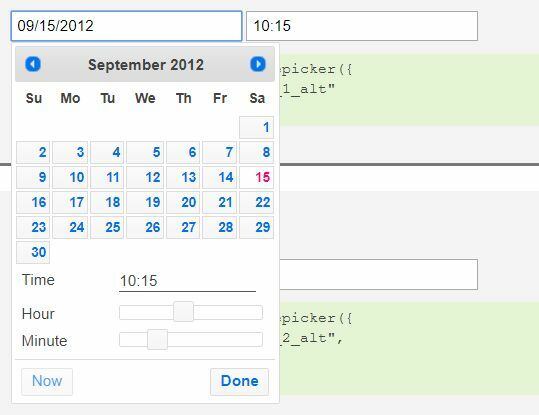 Timespace is a jQuery plugin for creating a dynamic, responsive, horizontal, draggable timeline to display custom events in a slider manner. 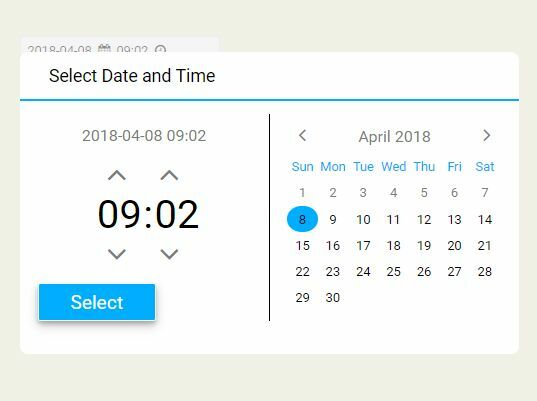 Timepicker-Addon is a jQuery plugin which adds a highly customizable, multi-language time picker to the regular jQuery UI datapicker widget. 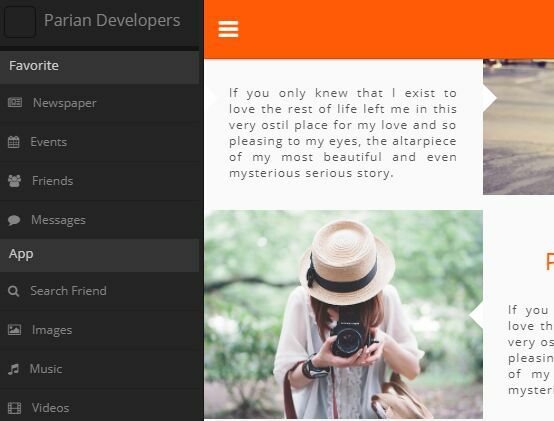 Floating WhatsApp is a jQuery plugin that adds a customizable WhatsApp message button to the webpage. 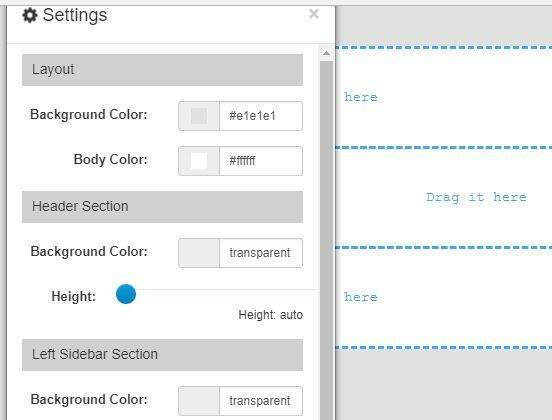 GTreeTable 2 is a jQuery plugin for Bootstrap framework that dynamically renders interactive hierarchical tree tables with support for drag'n'drop, data sorting & caching, live editing and more. 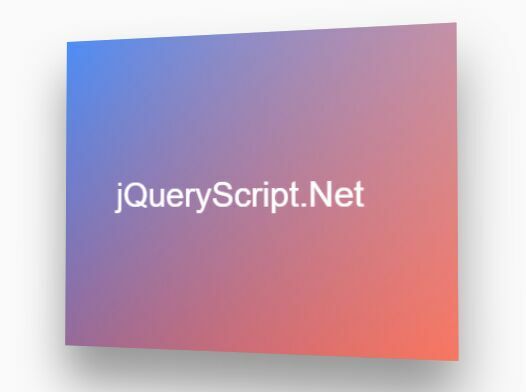 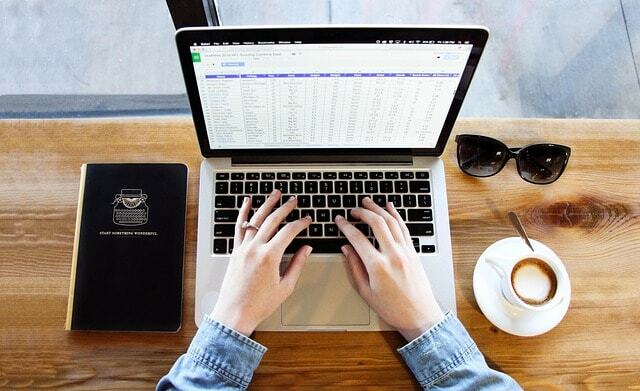 A powerful jQuery data grid plugin which dynamically parses and presents your JSON data (or JS arrays/objects) in a filterable, editable, sortable and paginatable CRUD data table. 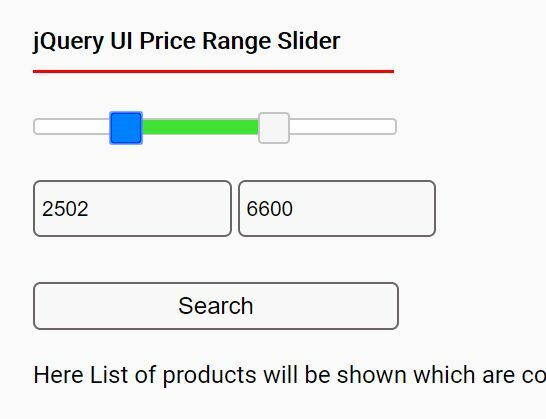 An easy yet customizable input spinner plugin for Bootstrap 4 framework that enables the users to increment/decrement a number by using +/- buttons. 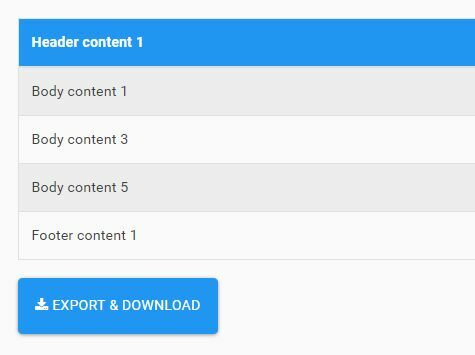 A simple yet powerful and configurable jQuery file uploader plugin styling with the Bootstrap framework. 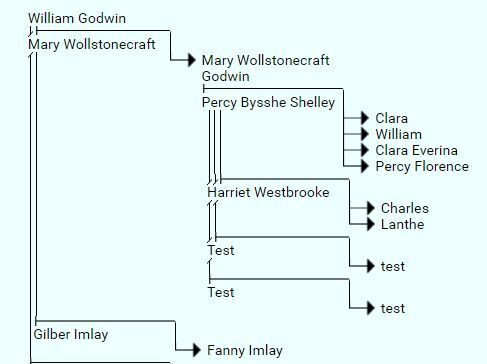 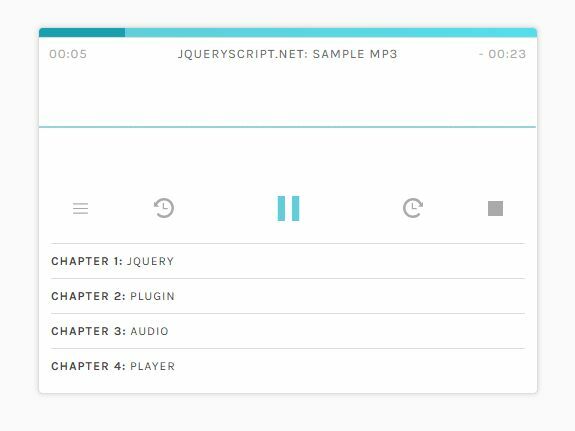 A minimal, clean, jQuery based HTML5 audio player plugin which allows you to split the audio into several chapters (great for long songs and audiobooks). 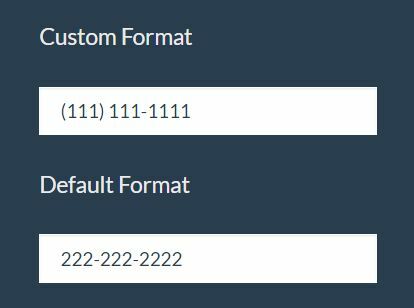 Yet another Table To Excel generator for jQuery that allows you to export and download your HTML table as an MS Excel file. 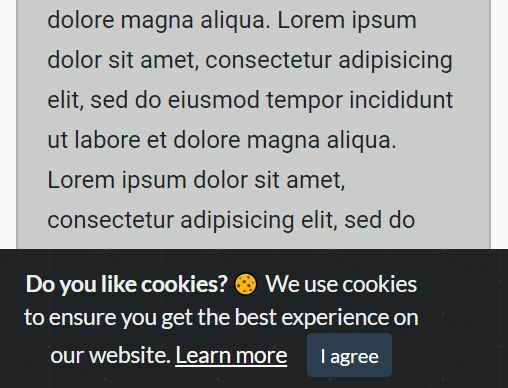 Yet another jQuery GDPR plugin for cookie policies that displays a GDPR Cookie Consent Notice popup with the ability to opt-in and opt-out of the various types of cookies. 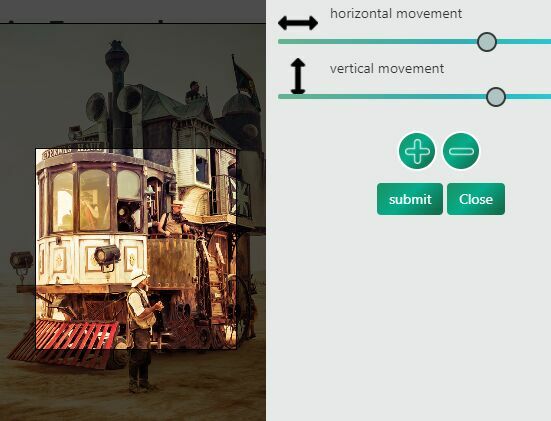 hotSpot.js is a lightweight jQuery plugin which can be used to annotate images with custom, animated, responsive hotspots. 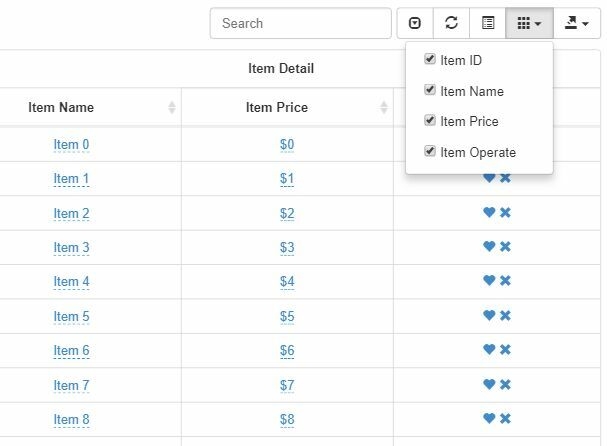 This is a jQuery plugin to generate a dynamic, editable invoice/receipt/checkout page for your eCommerce website that supports live/real time calculation. 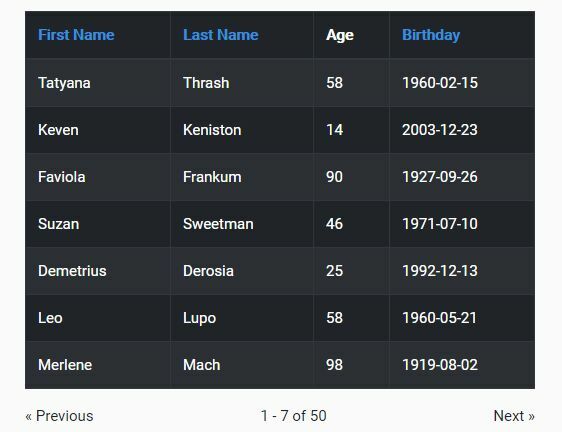 A lightweight, simple, beautiful JSON viewer and editor plugin helps the developers to render JSON objects in HTML with collapsible/expandable navigation just like a tree view. 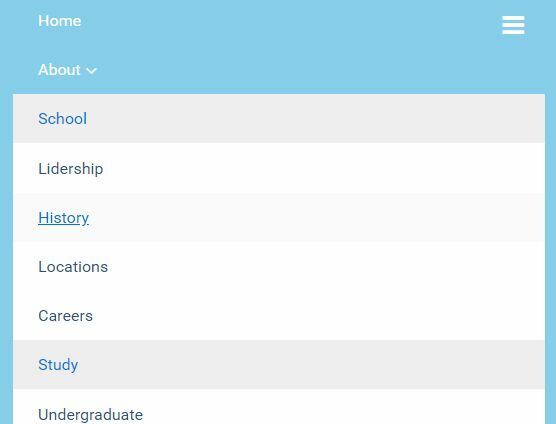 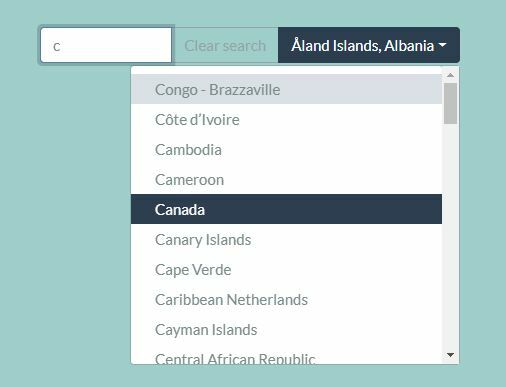 Raytable is a lightweight yet feature-rich jQuery data table / data grid plugin styling with the popular Bootstrap framework. 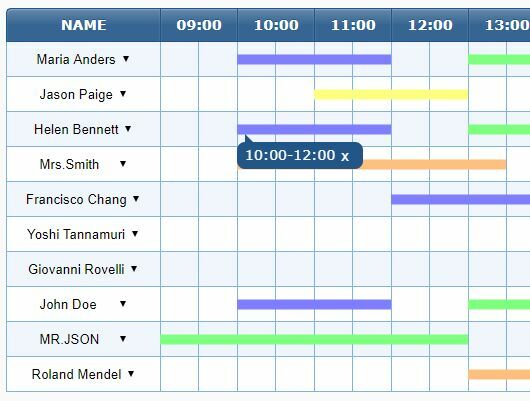 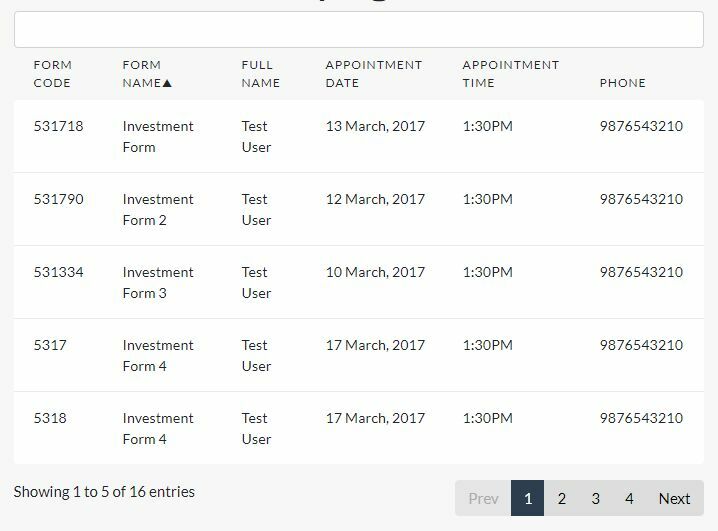 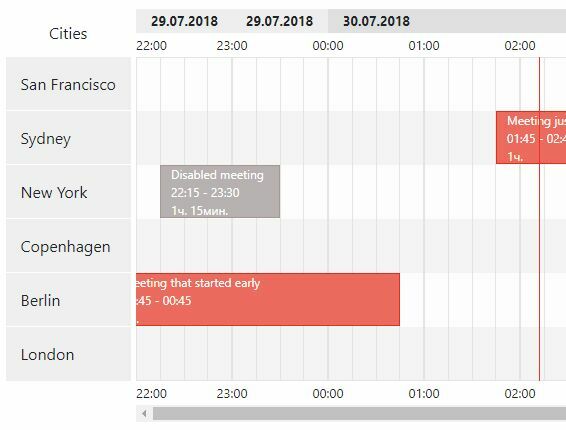 A jQuery plugin helps you create a dynamic time table (time sheet) containing canvas based bars and click-triggered tooltips to visualize scheduled tasks and opening/working times. 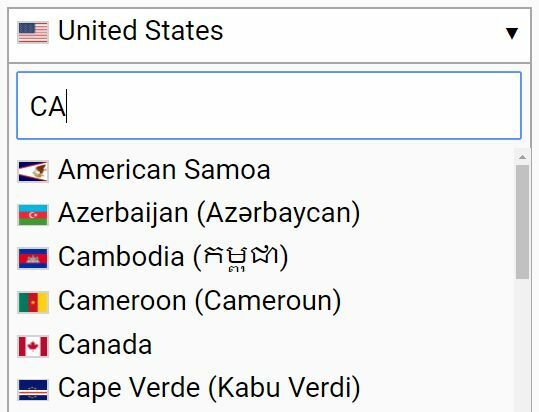 A convenient country picker plugin that enables the user to select countries, continents, regions from a filterable dropdown list, with support for country flags and ISO codes. 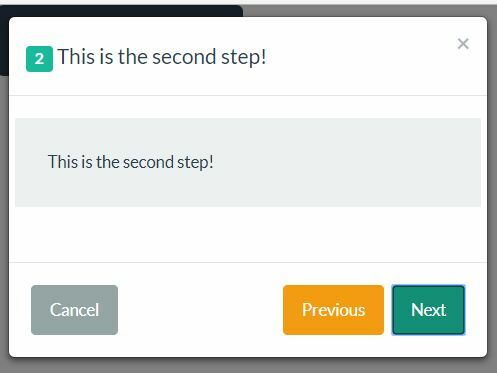 modal-steps.js is a lightweight and easy-to-use jQuery plugin that helps you create an interactive wizard modal to display any information (typically form fields, site features, etc) step by step. 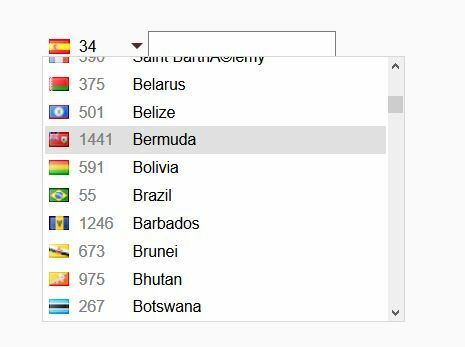 smpSortableTable is a jQuery plugin which provides user-friendly pagination and sorting functionalities on your large HTML table. 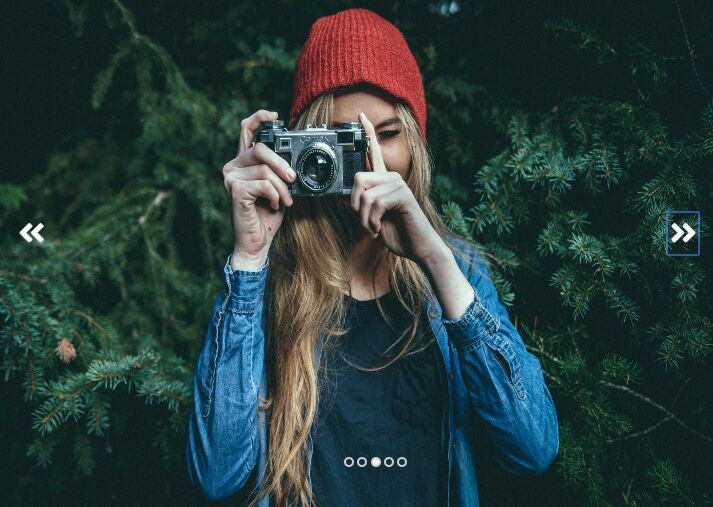 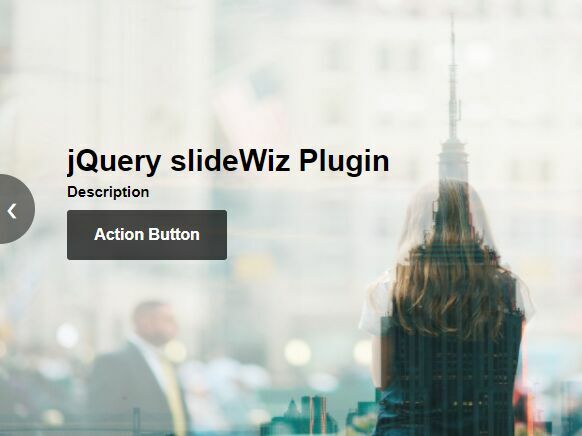 Flashy is a brand new jQuery popup & gallery lightbox plugin created for showcasing your content in a responsive, touch-enabled slider/carousel popup. 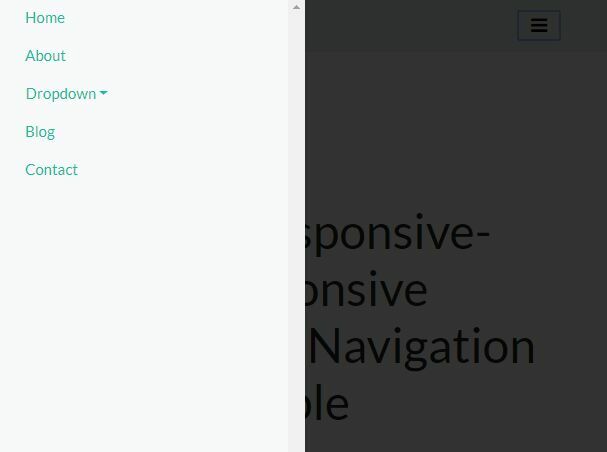 With focus on performance and effects. 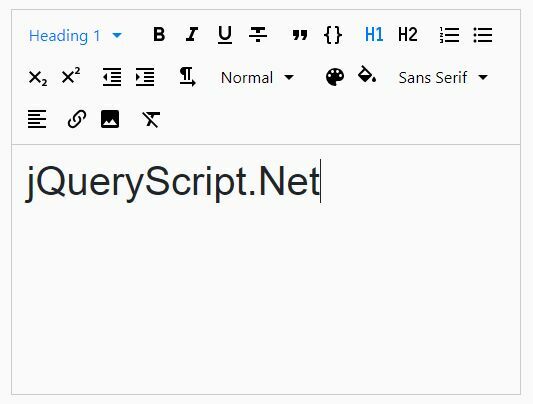 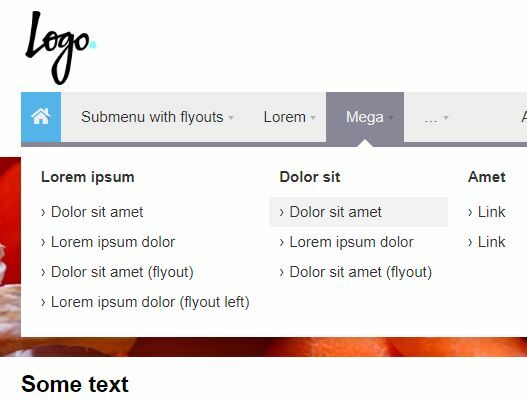 This is a powerful, beautiful, easy-to-use WYSIWYG rich text editor built with Bootstrap 4, Quill editor and SVG icons. 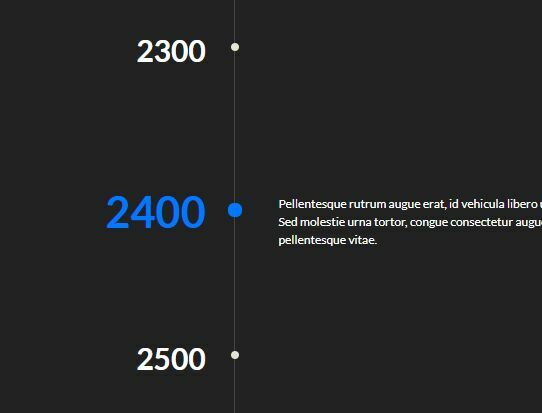 The eventline.js plugin helps you to create a horizontal, slider-style event timeline using jQuery, Moment.js and Font Awesome iconic font. 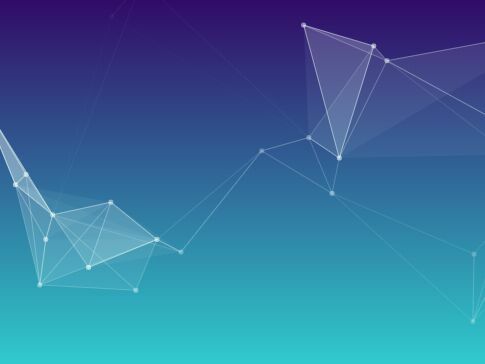 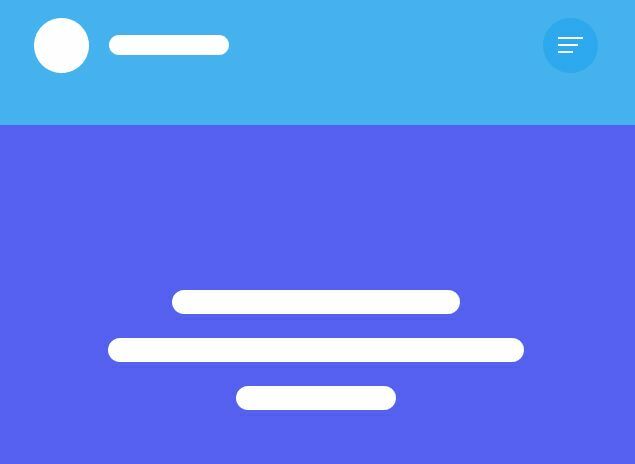 universal-tilt.js is a jQuery plugin to create performant, interactive parallax tilt effects that react to mouse movement and touch events. 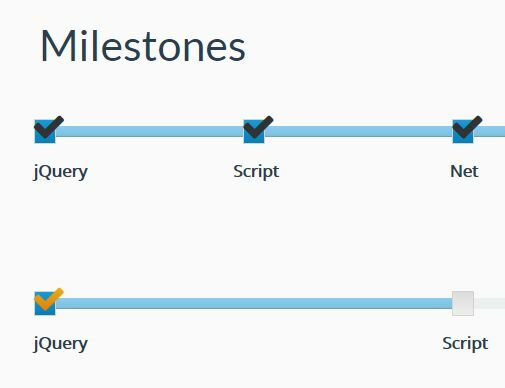 milestones a jQuery timeline plugin that uses the Bootstrap progress bar component to generate a horizontal timeline with custom milestones. 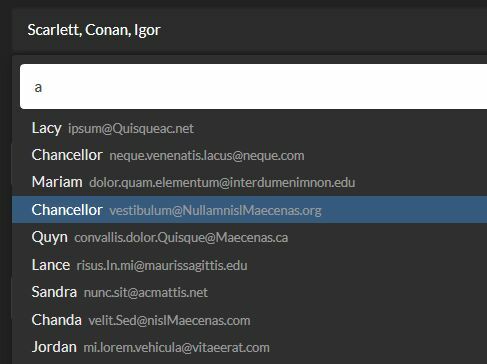 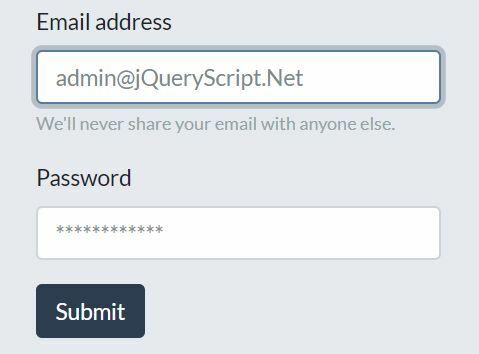 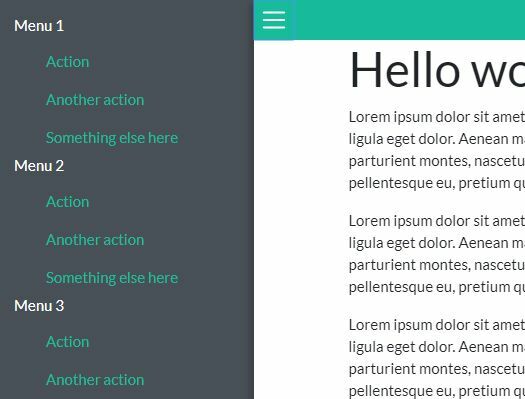 This is an easy-to-use jQuery & PHP email builder/creator/designer which helps you create responsive, cross-platform email templates for your email marketing. 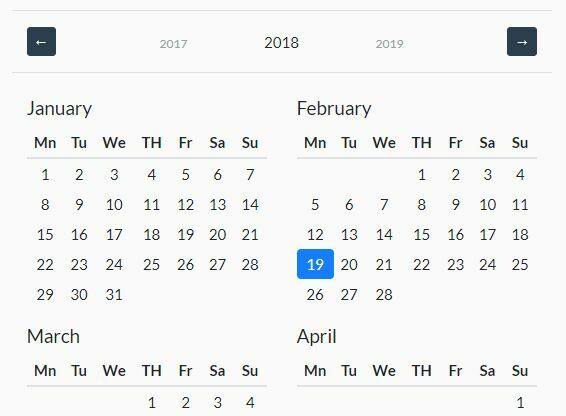 full-year-calendar.js is a really simple jQuery plugin used for generating a year calendar where you can specify start/end months and add custom events/holidays. 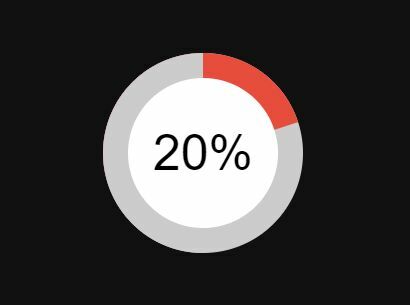 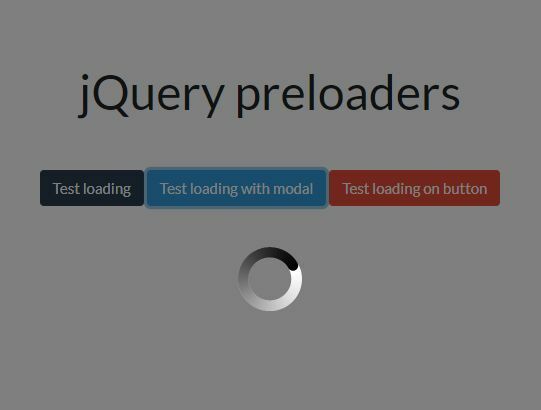 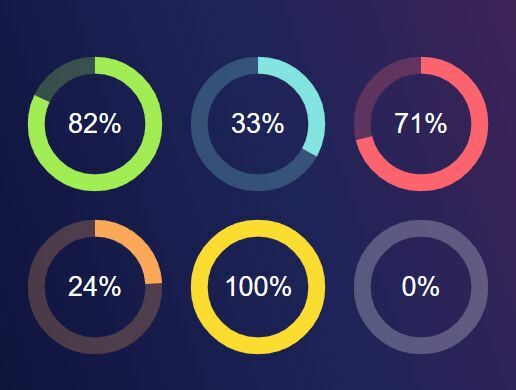 The progress-upload.js jQuery plugin helps you create an easy-to-style progressbar to display the current upload progress when you upload a file to the server. 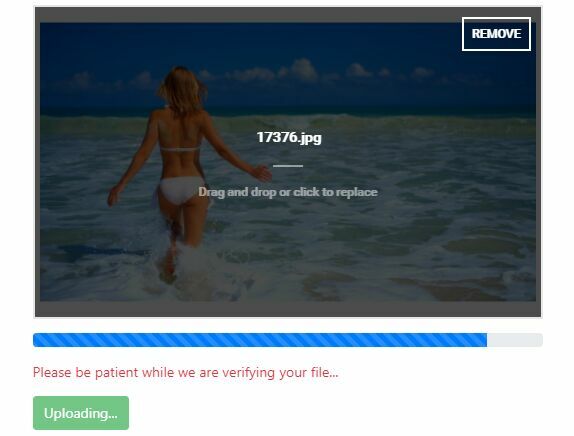 The uploadHBR plugin uses Bootstrap and Font Awesome to create a pretty simple and user-friendly file uploader with support for drag'n'drop, multi-file upload and image preview. 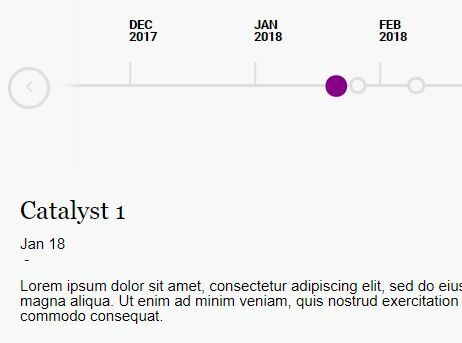 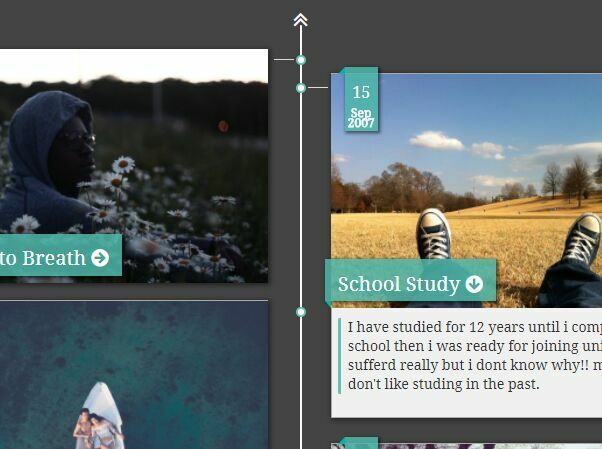 A responsive, vertical, animated timeline plugin that slides in your stories with awesome CSS3 animations as you scroll down the page. 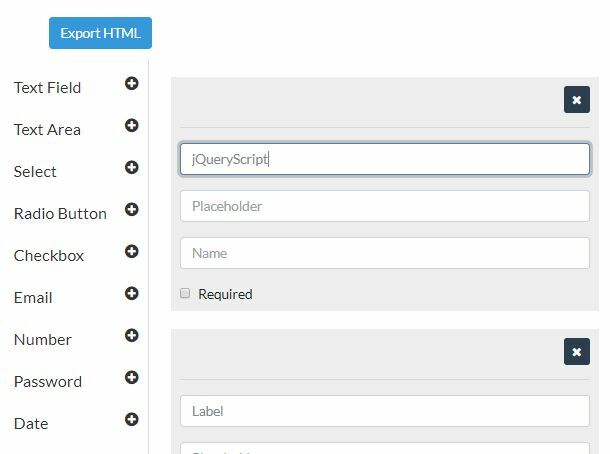 Just another jQuery based Table To Excel converter which exports your html table to an XLS file with bold column headers. 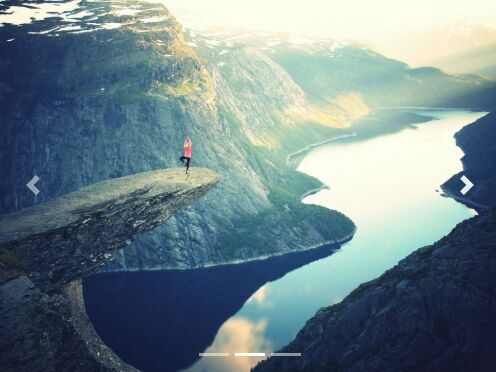 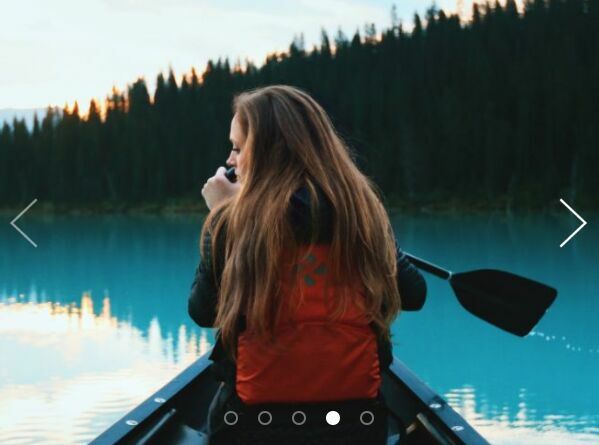 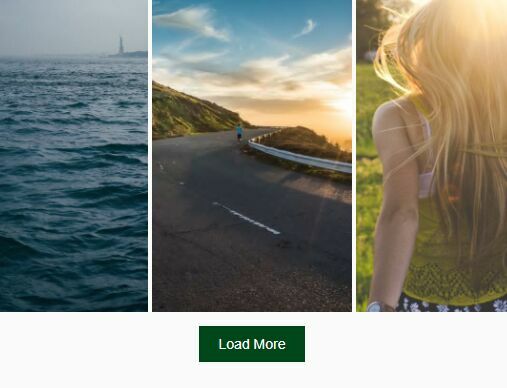 A responsive, Material Design inspired image carousel slider for jQuery that supports any images with varying heights and works perfectly on both mobile and desktop. 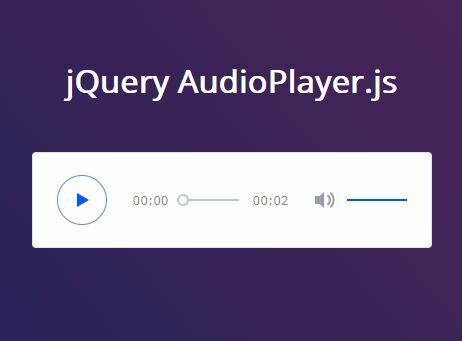 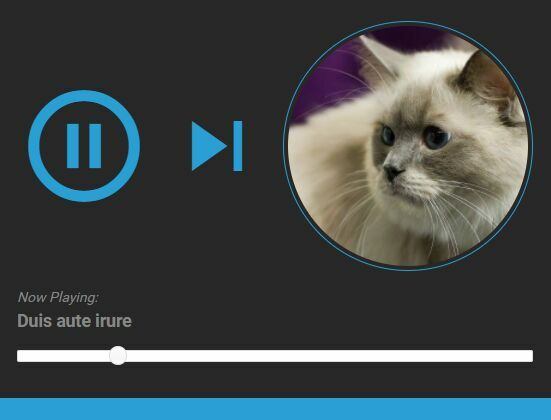 A lightweight and dead simple jQuery library to create minimal, clean, responsive, touch-friendly audio players from HTML5 audio tag. 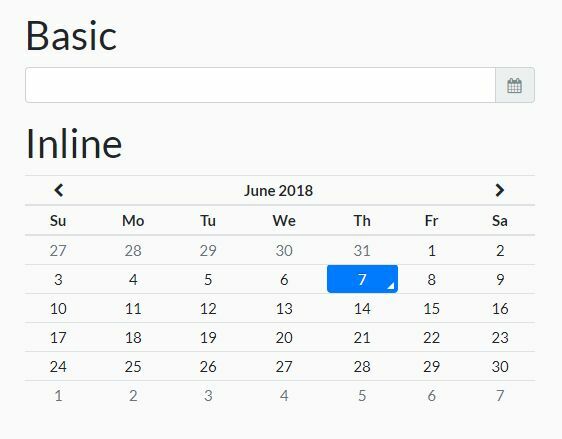 Excel Table is a jQuery plugin which converts a standard HTML table into an Excel-style spreadsheet with support for edit, paste, undo, drag-to-copy, etc.